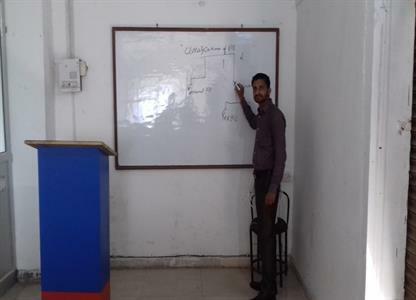 Upon successfully completing the course, learners will be awarded the Haryana State - Certificate for Information Technology, jointly certified by HR. 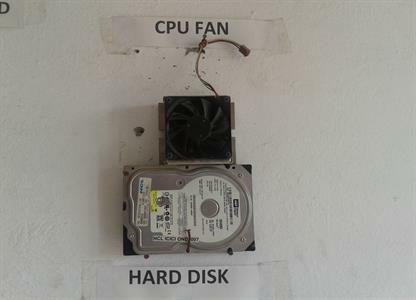 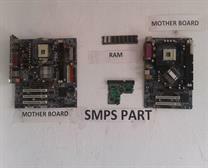 Hardware parts for knowledge in zplus computer centre. 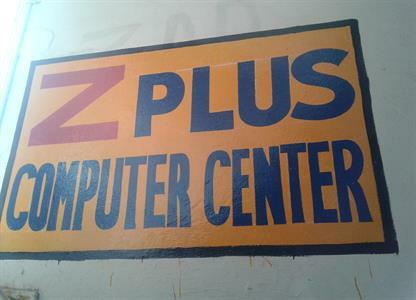 Headphones use in computer lab. 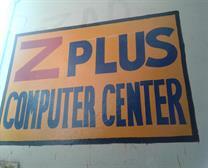 Computer classes in zplus centre. 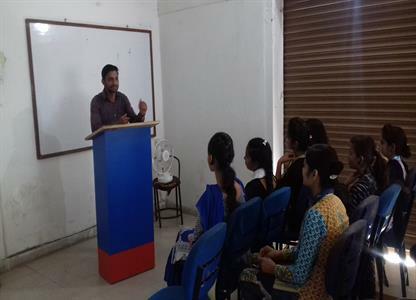 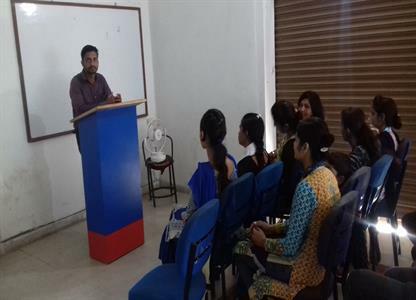 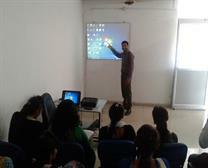 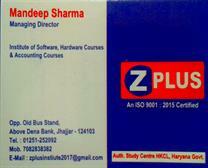 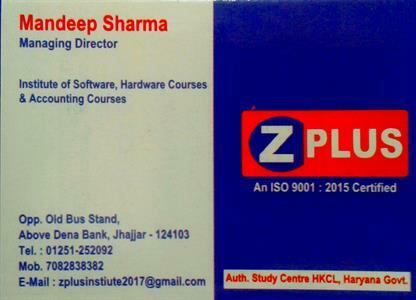 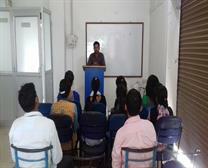 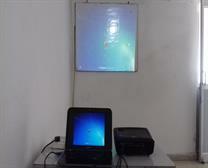 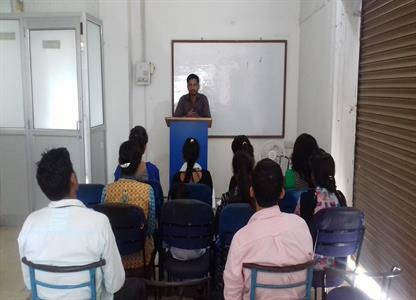 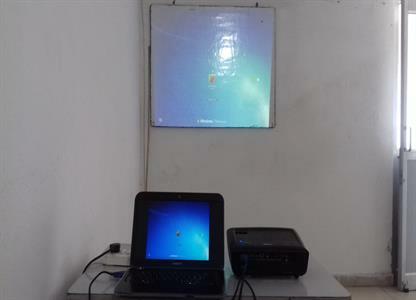 Computer classes by Mandeep Sharma.